Bring the whole family on Saturday April 20th for an event celebrating Earth Day! 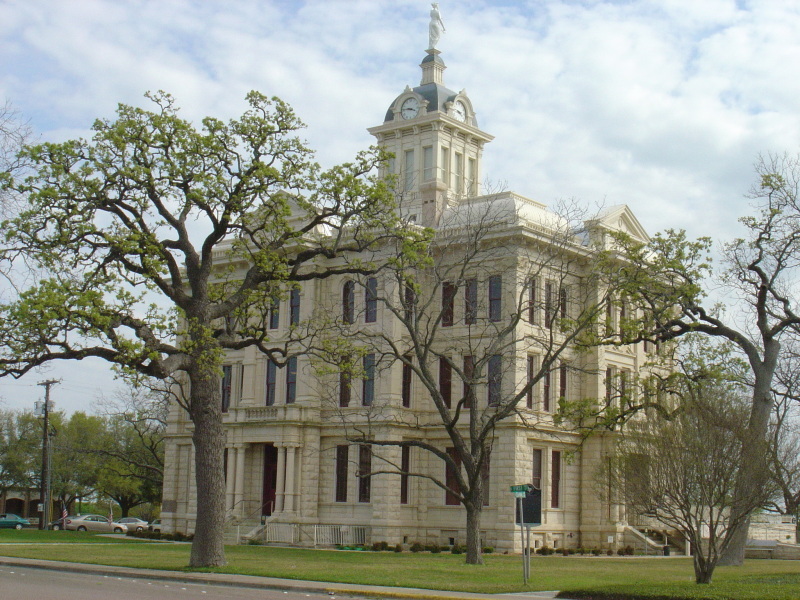 Participation by Milam Co. Girl Scouts, Master Naturalists, Master Gardeners, Post Oak Savannah GCD, TCEQ, Take Care of Texas, and Tree Folks! Tables will include: a free tote bag and how to make them, plastics and what recycling numbers mean, childrens activities, promoting our pollinators, composting, free seeds and growing them in egg shells, disposal of batteries, old and kitchen FOG, use this instead of that, where do plastic bags end up? and native plant tea! Many free items and refreshments will be available!